The 2018 London Chess Conference (8/9 December) was the best yet according to those who attended previously. We had over 100 chess and education experts from 25 countries interacting intensively for a weekend. There were 50 contributors as speakers, debate hosts, workshop facilitators or demonstrators. The theme of the Conference was The Future of Chess in Education. Continue reading"London Chess Conference 2018"
There are several reasons for adopting chess and mathematics exercises. 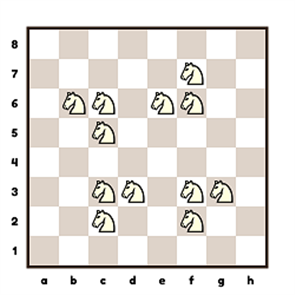 Many mathematics problems can be presented on the chessboard. 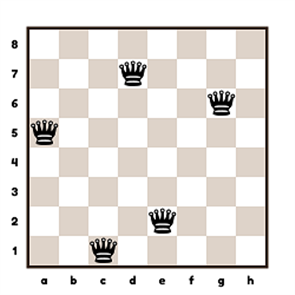 This suits many children who feel comfortable working with chess themes. As with all game-based learning, games, even mathematical games are fun. The major advantage for teachers is that very little chess knowledge is required – actually you don’t have to know anything about chess except how the pieces move. Ultimately the purpose of the course is to provide attendees with instructive, classic, fun problems that children enjoy. Continue reading"World’s first Chess and Mathematics Training Course"
Continue reading"How to Arrange a Summer Weekend Chess Camp"
We produce a regular newsletter with the latest news from international chess education projects.